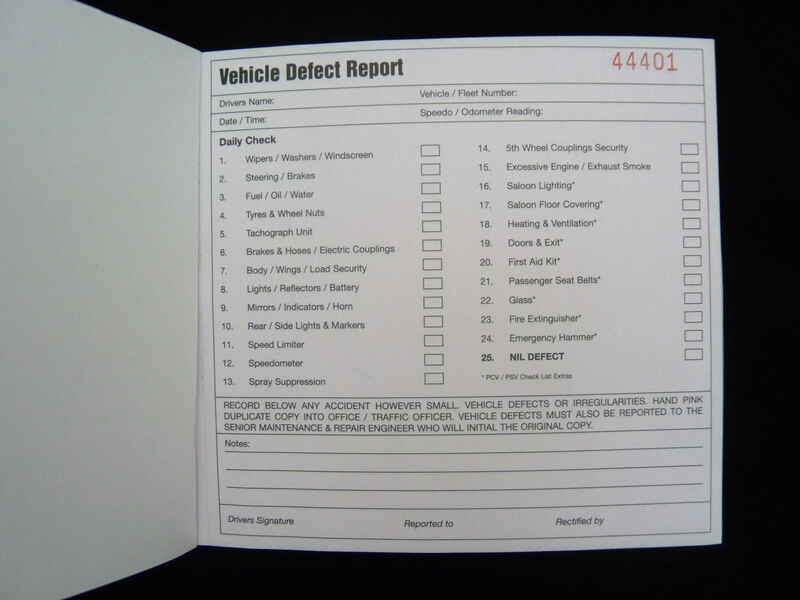 Every driver and operator knows; recording defects accurately is an essential part of compliance. You have to ensure you’ve the best equipment for the job, therefore, to remain successful on the road. 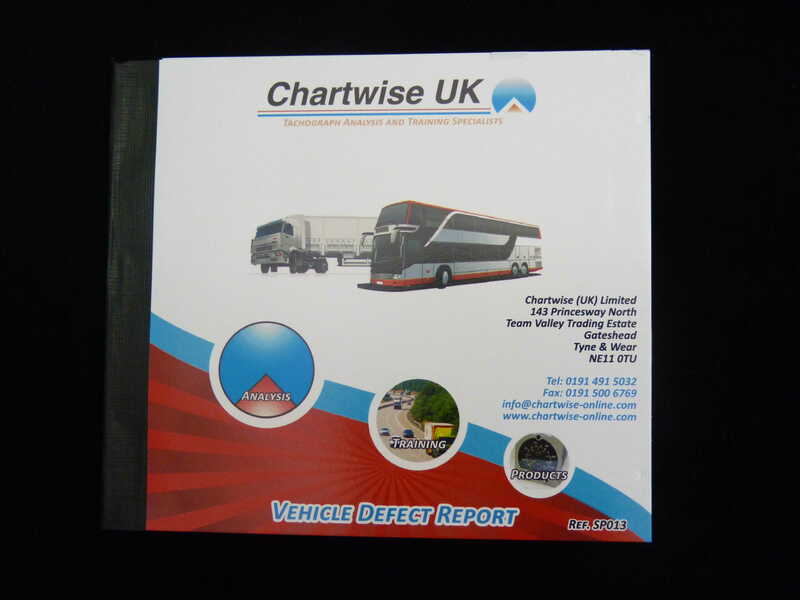 Whether you run lorries, coaches, vans or minibuses, our easy-to-use drivers’ defect report book will help to bring clarity to your operation. At Chartwise UK, we cut out the inessential. 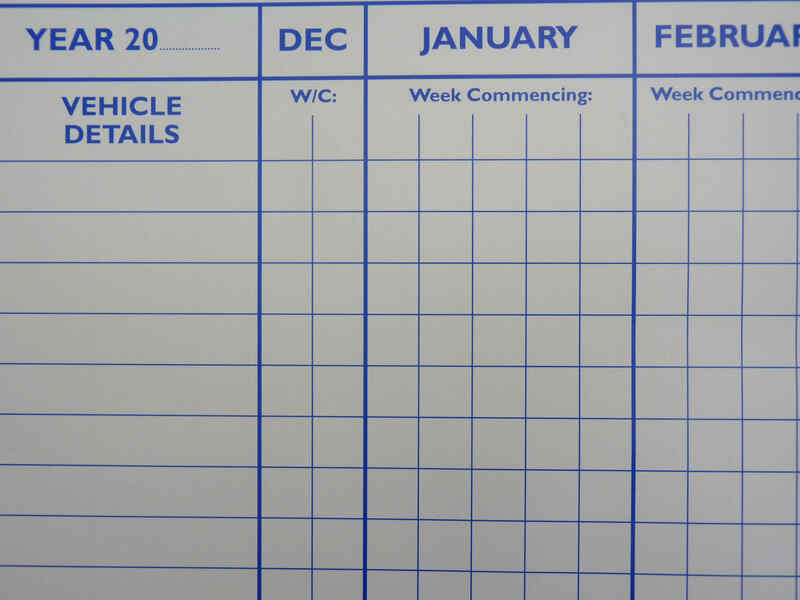 That’s why our defect report books allow you to carry out your vehicle checks from A-Z; keeping compliant all the way. Of course, we know what you’re thinking; if only all aspects of compliance were this simple. 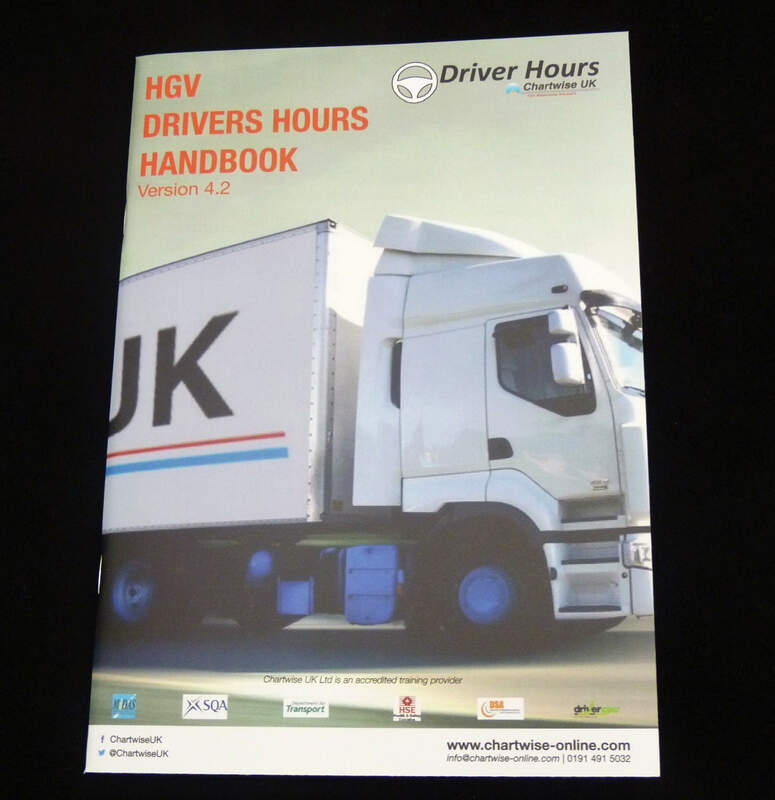 Great – drivers’ defect report book can be ticked off the list. What’s next? 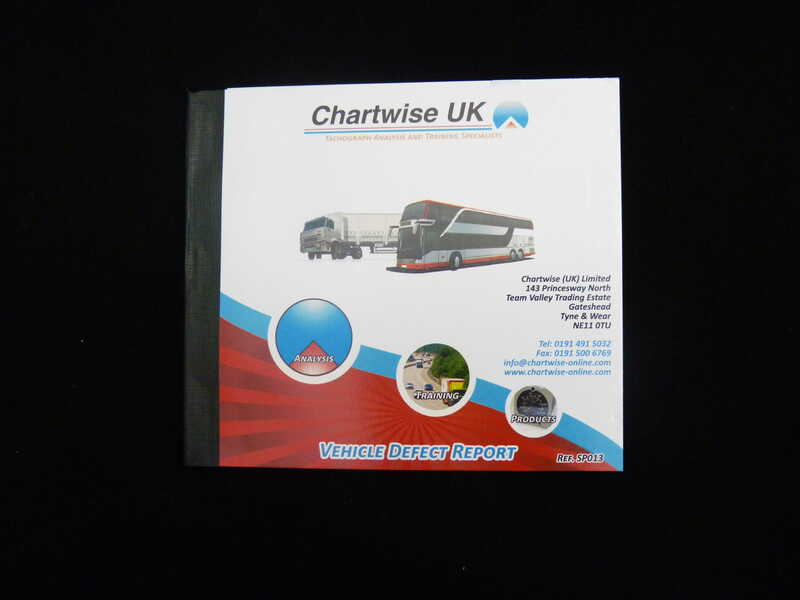 Following in the same vein, our WTD Weekly Report Pad is a straightforward piece of kit. 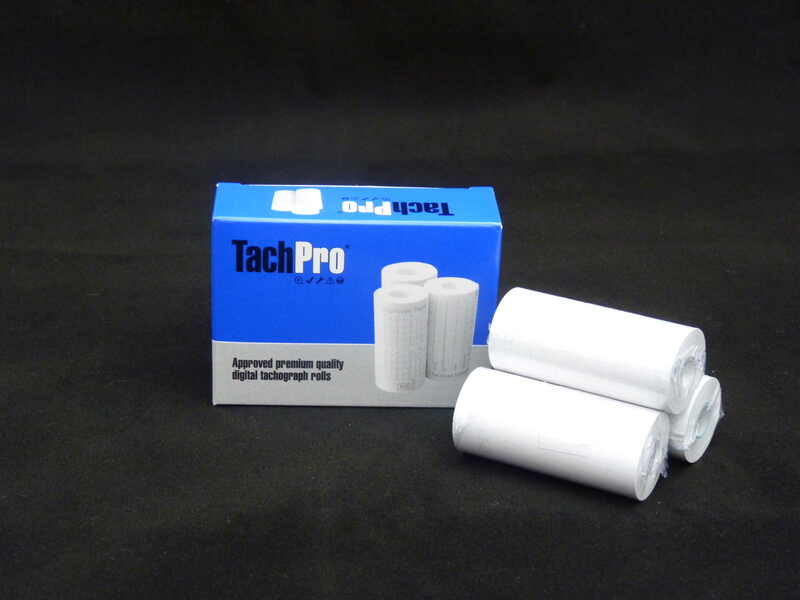 Clear-cut, compact and cost-effective, these pads are distributed across fleets to help ensure uniformity. One-truck firms also tend to stock up on these, so your best bet is to buy plenty of them in advance.